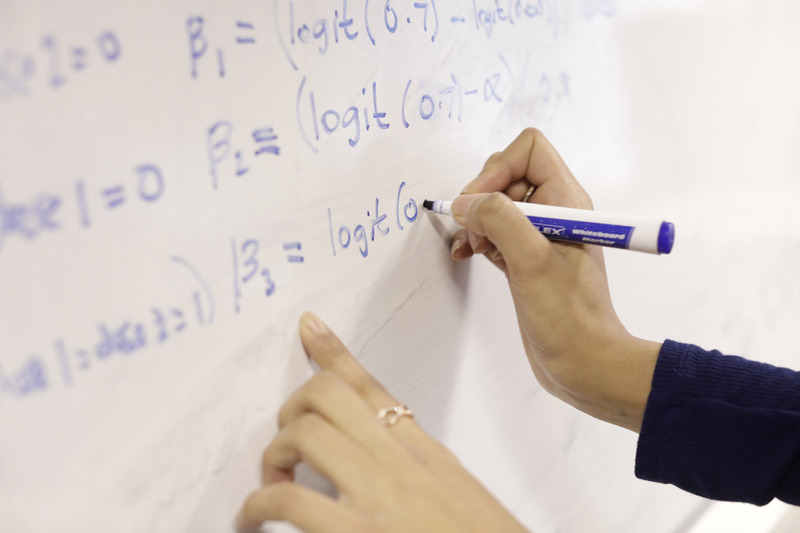 The Medical Research Council (MRC) Biostatistics Unit (BSU) is one of the largest groups of biostatisticians in Europe, and a major centre for research, training and knowledge transfer in biostatistics. The Unit was founded in 1913 at the same time as the MRC. 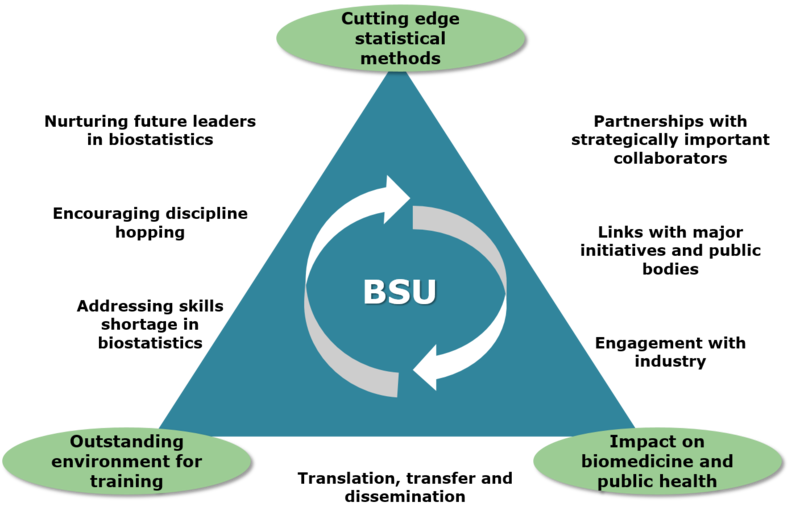 The BSU is internationally renowned for the strength of its research and its successful strategy of maintaining a unique balance between statistical innovation, dissemination and engagement with making impact in biomedical and public health issues. The BSU’s mission is to promote the development and application of innovative statistical methods in the health sciences for the improvement of health. BSU researchers have worked extensively to make inference for complex data accessible to the scientific community and to produce innovative methodology related to trial designs, longitudinal and event history data, meta-analysis of clinical trials, missing data, evidence synthesis in public health and statistical genetics and genomics. We are recognised for our strength in Bayesian inference applied to biomedicine and public health. The BSU current research portfolio is organised into four main themes that span the scientific research spectrum from basic science to population health and respond to current scientific needs in biomedicine. Read more. Each of our themes is anchored in important scientific questions arising from our key partners, questions which both motivate methodological developments and ensure their impact. We work with leading trial centres and epidemiology groups and public health bodies such as Public Health England. We are developing links with major programmes in stratified medicine and in big data analytics such as Health Data Research UK and the Alan Turing institute.